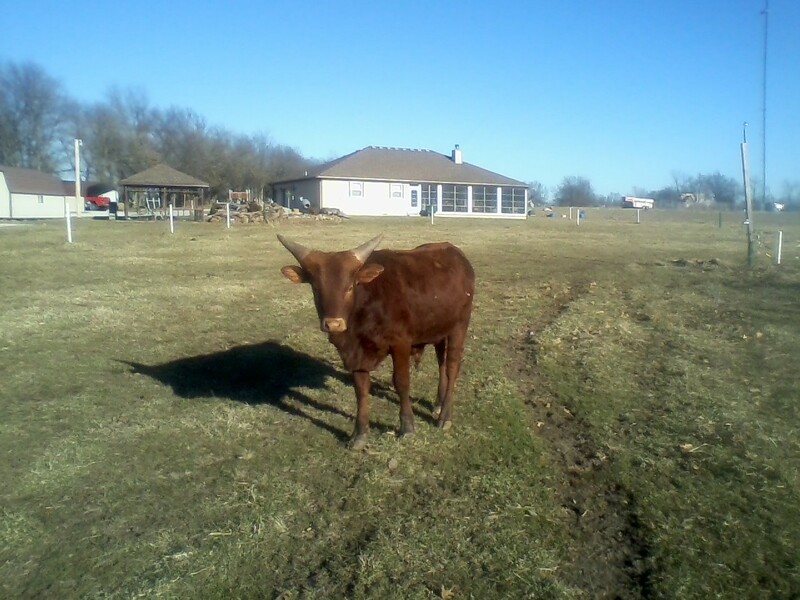 Hello, we acquired 2 Bulls s calves 4 years ago from a Breeder in Alford Fl. Interested in selling very reasonable. Very Gentle Beautiful, horns are wide U shaped. Photos available. Can text them to anyone.